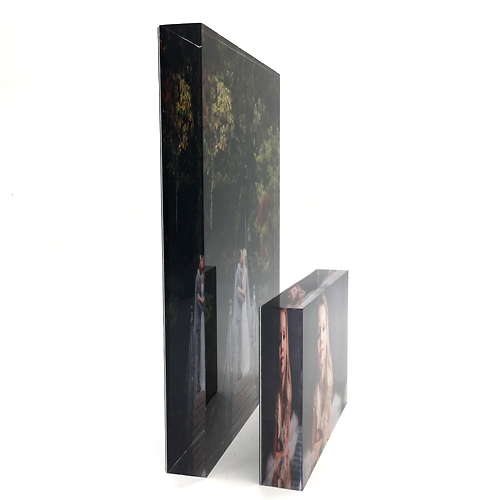 Acrylic Image Blocks make your images pop with a sleek, modern, and 3-dimensional look. 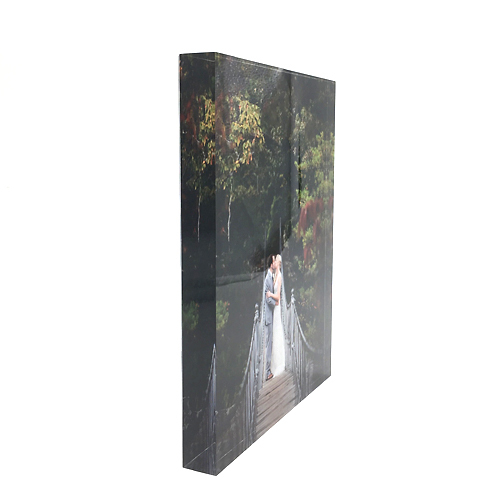 IMages are UV printed directly to the block, bringing out the vibrant colors in the image. Ready to display...the 1" crystal clear blocks can stand on their own. An opaque black backing is included to further enhance the look. See for yourself...the difference couldn't be clearer. Ready to display...the 1" crystal clear blocks can stand on their own. 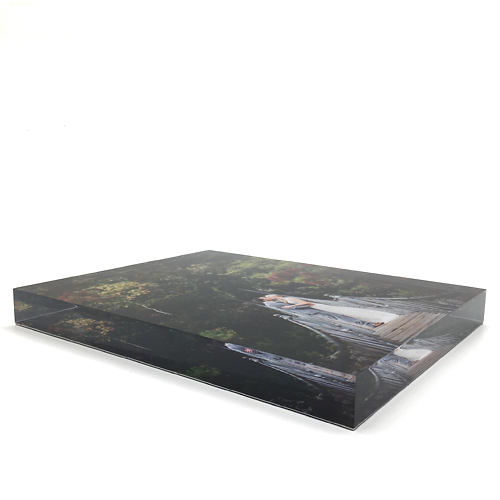 An opaque black backing is included to further enhance the look. Black backing included.